Snapchat, which is known for its temporary posts, is planning to make them permanent. Plus, the messaging app is working on revealing the identities of users who post publicly. So far only usernames can be seen, which are often anonymous. According to reports, these changes will only be applicable to the posts of “Our Story”, which already allow posts to be seen by people who are not added to the user’s list. The main distinguishing feature of Snapchat has been is letting you post pictures and videos temporarily, staying only for 24 hours. Now users will be able to keep their posts visible for up to 90 days. This will be in contrast to the basic feature of Snapchat, for what it is known. 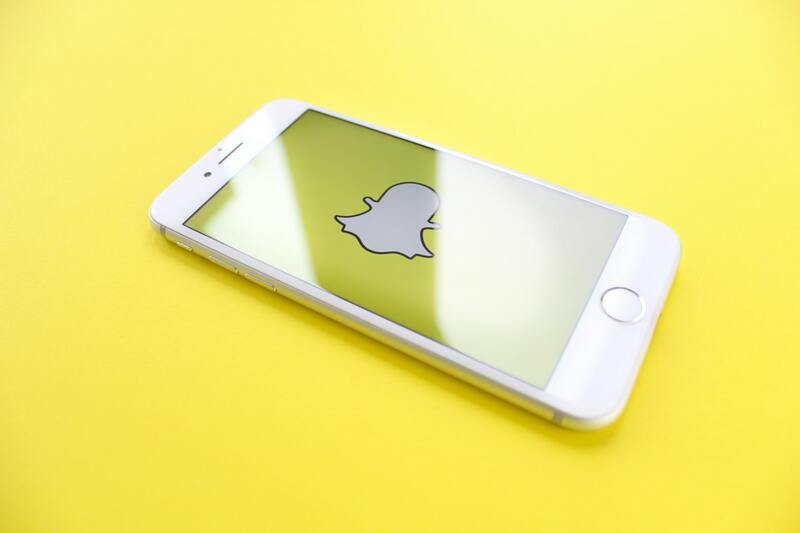 The changes are considered to be brought after a push from news partners of Snapchat, as per reports. They were of the view that temporary posting makes it difficult for them to reach the audience.